Back in 2015, I posted a review of my Dell 34″ curved LCD computer monitor. It changed the way I work. Before buying that 34″ widescreen monitor, I worked with (2) monitors, arranged side by side. Two monitors did a lot to improve my efficiency and workflow. Being able to work on something and look at something else is a great boon to productivity. With most monitors, big or small, there isn’t room for more than one main “focus.” So I had to have two monitors. I’ve been using dual monitors for well over a decade before I tried something different – a single ultra-wide 34″ monitor. I still have my dual monitor arms, and my older LCDs, which I use from time to time for special purposes (such as during the solar eclipse). But for at least 2-1/2 years, I’ve been a 1-monitor user. A wide 34″ monitor allows me to work in ways no other monitor has before. I can have 2 program windows side by side, and be able to work seamlessly. And it’s a lot easier than having to drag a mouse and turn my head to work with 2 “regular” displays. 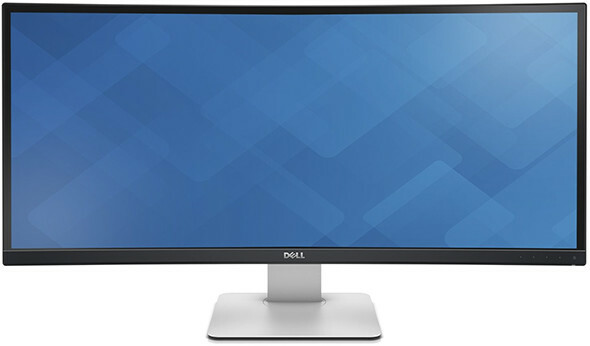 Since that review, I purchased another Dell 34″ ultra-wide monitor, the one with the more pronounced curvature. I do find that I like the deeper curve a little better. I use that other monitor with my laptop sometimes, and will soon pair it with an older PC. I bought this monitor on your recommendation last year. Haven’t seen it anywhere near this cheap ever. I think that I paid $700. The 3800R pricing looks to be a Cyber Monday deal of the day. I paid $992 for the 3800R, back in March 2015, and $730 for the 1900R in March 2017 after watching it for many months. Both are excellent displays, but I tend to prefer the 1900R. They both have 21:9 ratios and 3440 x 1440 px resolution, They have built-in speakers, but the quality isn’t anything to write home about. The stand is excellent, and I’ve never been wanting for any additional connection ports. Wimpy video cards might not be able to keep up with the display – just something to keep in mind. I use a DisplayPort connection. $700 for the newer one is a very good price. $500 for the original is pretty crazy. The 3800R for $500 appears to be a Deal of the Day that expires at 3am ET 11/28/17, unless supplies sell out sooner. Now, if you excuse me, I’m going to call my wife to see if she’s ready to upgrade her teeny tiny monitor to one of these. Maybe I should have done that first. 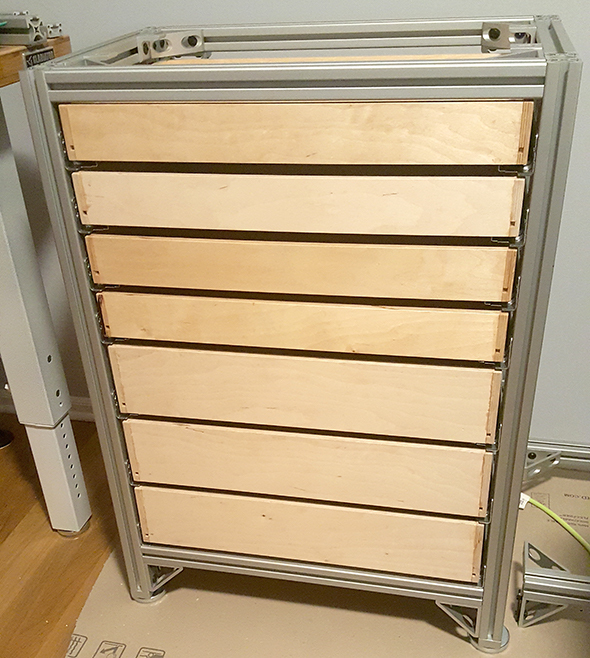 ToolGuyd Tool Cabinet Build, Getting There, and Thinking Aloud About Drawer Sizing Reader Question: Panel Saw vs. Table Saw, Which to Choose? 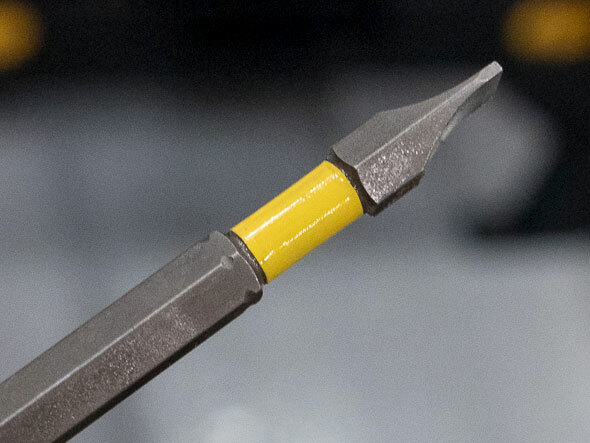 Reader Question: Broken Screwdriver Tips? 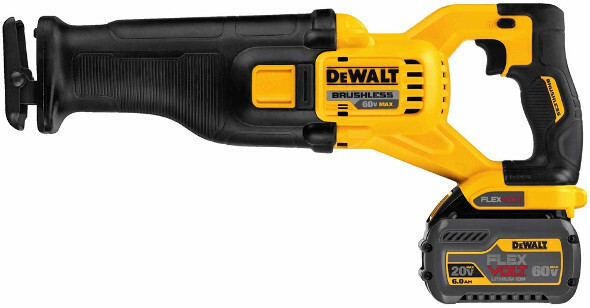 Reader Question: Which Heavy Duty Cordless Reciprocating Saw for Demolition Work? That is a really nice monitor. I currently use a 27 in monitor (2560 X 1440) the space is great. if you have a monitor you want to upgrade this will give you some desktop space. make sure you have a video card that can support the native resolution. That’s actually an exceptional deal on a well rated display. If I were a desktop user I’d be interested I’ve been a gaming laptop buyer for the past decade and my second screen is a 50′ 4k, I’ll have to pass this deal on to some friends! Was gonna give you a “now that’s a screen” remark before you caught it. I use two of these at work (architecture), they are great. If you do production work that gets published, the color isn’t perfect but I’d still call it good enough. Gives the expression “10 foot UI” a whole new meaning. I thought it was pretty awesome when i went from an old 20″ CRT to a 42″ Vizio 1080p HDTV when they first became affordable. What a change that made in my computer usage ergonomics. The crazy thing is that over two years later when i sold it, it went on CL for not much less than what i paid for it. There are sometimes weird bubbles in the pricing of consumer tech. With the rise of smart phone photography, i found myself missing better color definition more than high resolution on a monitor, and picked up a refurb Samsung ls24e390HL on cyber monday two years ago for a great price. It’s great. I’ve gone from 19″ AOC IPS to my last true monitor upgrade was a 27″ AOC IPS, not much of a gamer anymore so the 2~5ms rate is less important, and quite a few TV, do an excellent job as a monitor, yet not necessarily for detail/precision/or color correct required work. I had a Dell 30 inch, 2560 x 1600 IPS monitor. I’m a software engineer and staring at a screen is 50 hours a week so it needs to be the best experience it can be. It had perfect pixel size and sharpness to make font easy readable and kept your eyes from getting tired. Unfortunately it fell over when moving the desk a few months ago and stopped working. Great monitor and such a loss. 16:10 ratio is far better than 16:9 for writing code. 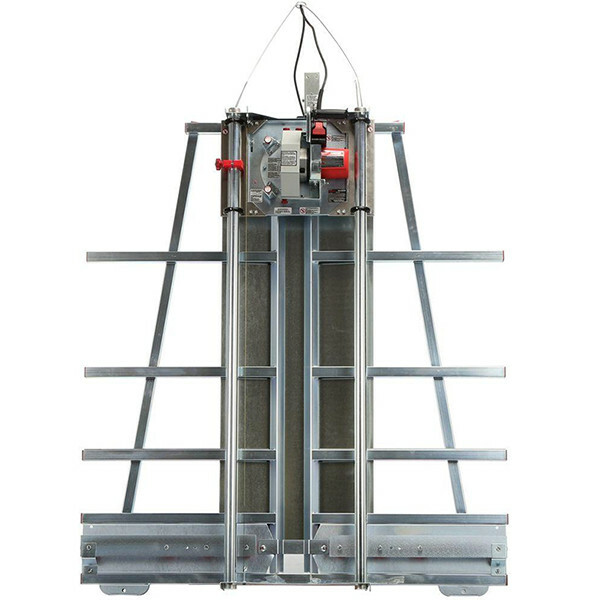 The more vertical height the better. I don’t have enough to buy another so I now use two second hand Dell monitors, also 16:10 (1600 x 1200), but I have them turned 90 degrees so the vertical length is longest (it’s like two pages of an open book). You are mostly right. Wait till you use a 4K monitor for developing and soon you’ll find yourself hating the extra vertical height. I have a dual monitor set up with that same Dell 30 inch monitor. I totally agree that the monitor size, sharpness and resolution is perfect for writing code. I did “briefly” upgraded to a 4k set up and I hated the extra vertical resolution because I can no longer scan with just my eyes but rather my neck! For a stock ticker or monitoring console I am sure the 4k resolution would be nice. It totally didn’t workout for me though. For a dual or tripple set up I also prefer to mount my monitor on independent mounting arm. I found that the separate arm give me much more flexibility in positioning them. Thanks for the info. I was wondering about 4k and programming. Good point about having to use your neck. Glad to see someone else regard that monitor highly. It was perfect imo (other than weight!). I’ll probably end up getting another one if they still sell them. The used Dell monitors I have now are the exact same pixel size. I had one on each side of the 30 inch, and they matched up perfectly when turned 90 degrees (all were 1600 height). It was a great triple setup. Colours were very close too. My productivity has gone down a lot since loosing the 30. Dang, looks like its over. Wish I would have known. My dad has needed a larger screen for quite some time now. I almost upgraded my monitors because the deals were so good. I had already upgraded my wife’s and my work gave me a 24″ television which is headed for the ceiling in the bedroom, so I figured that was plenty. Dude! You got a DELL!